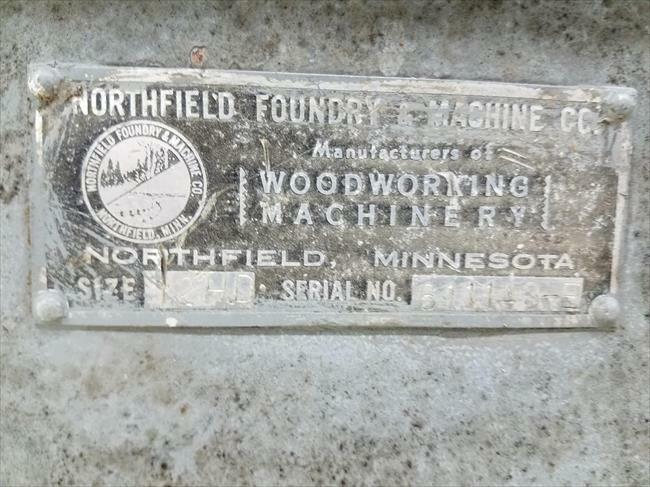 Northfield Foundry & Machine Co. 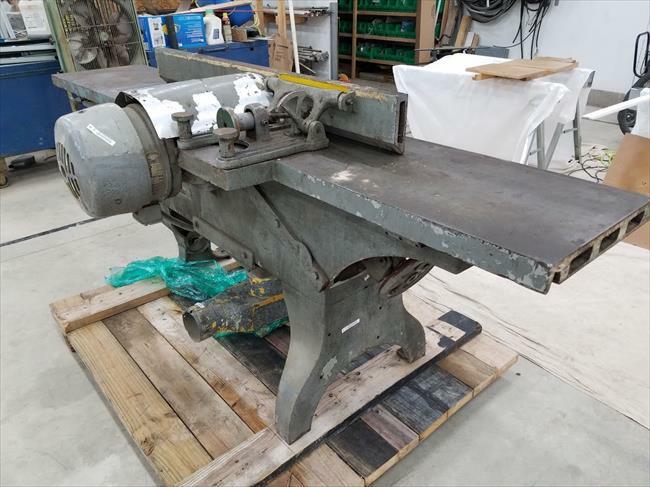 This machine was acquired on ebay from a private owner in the Houston Tx area. It has not been well treated. 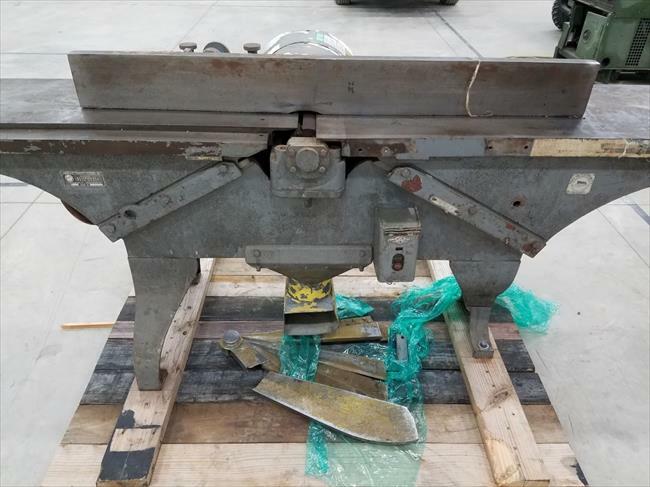 has a few missing parts and the tables look like someone used them for an anvil. I hope to completely restore this machine as time and funds allow. 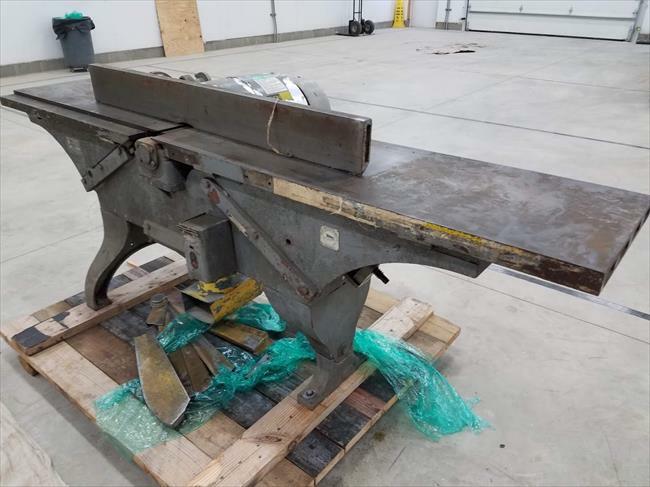 Serial No 611143-E is a Northfield 12” HD Jointer with 3HP Direct Motor Drive, 4-Knife Head & Magnetic Starter. It originally sold for $1,250.00. 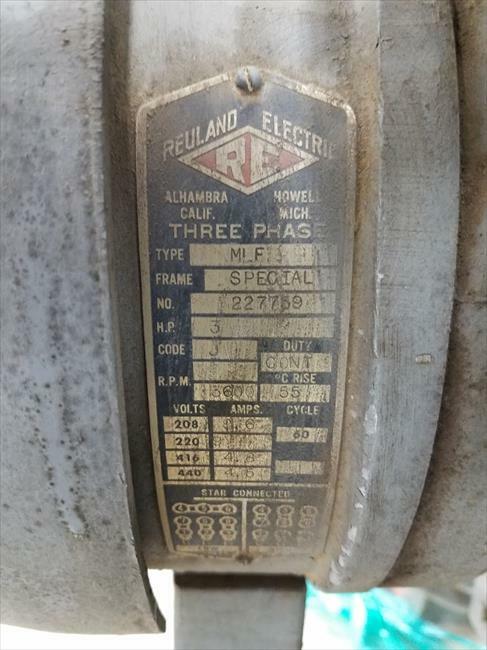 It left our plant on May 3, 1961 & shipped to our distributor, Reynolds Inc, in Providence, RI. 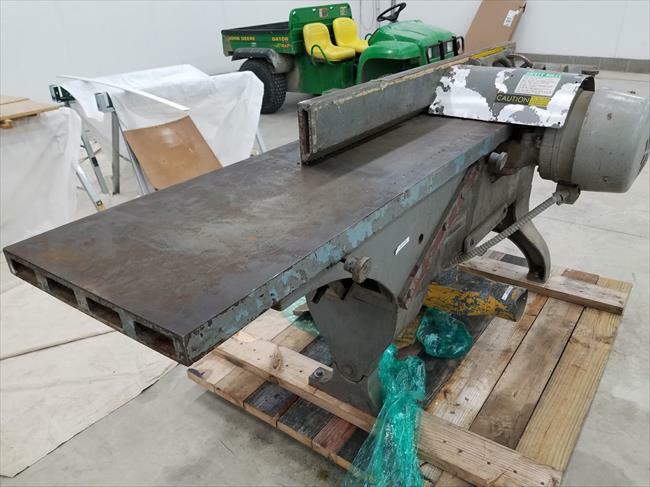 We have not heard from this machine since it shipped.